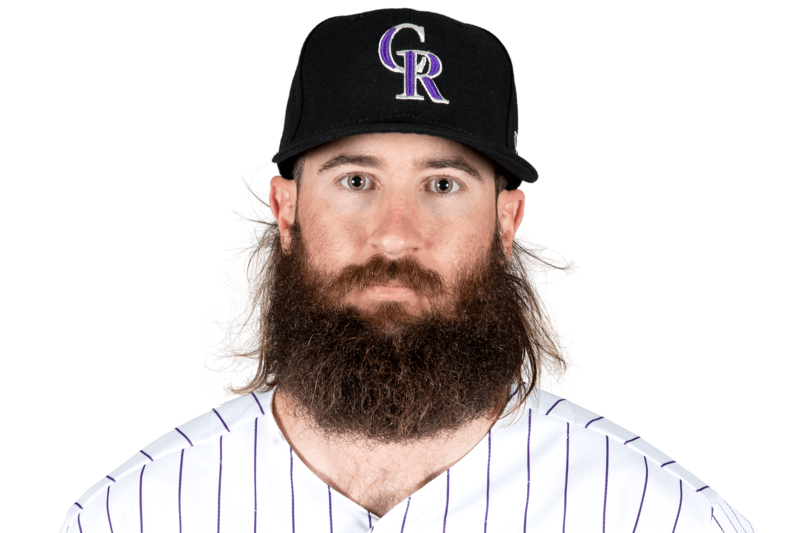 WED, APRIL 24, 2019 - Blackmon went 1-for-4 with a solo home run and two runs in Colorado's 9-5 victory over the Nationals on Wednesday. Blackmon blasted his third long ball of the season with this fourth-inning solo shot off Anibal Sanchez. The 32-year-old got off to a slow start at the dish, but he's looking more like his old self lately, as he's now slashing .279/.333/.471 with three homers, five doubles and three triples through 104 at-bats.